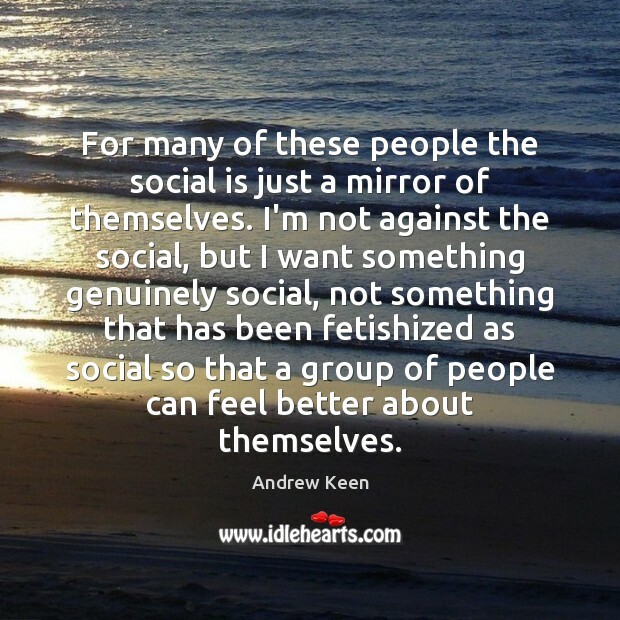 Enjoy the best inspirational, motivational, positive, funny and famous quotes by Andrew Keen. Use words and picture quotations to push forward and inspire you keep going in life! 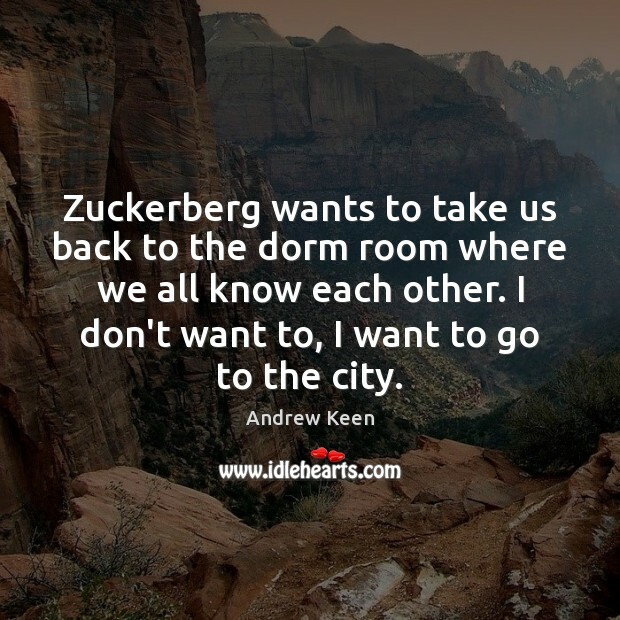 Zuckerberg wants to take us back to the dorm room where we all know each other. I don't want to, I want to go to the city. We don't live in the old world. But I don't want everyone to know what I've done. We all know every kind of example we could throw out there. 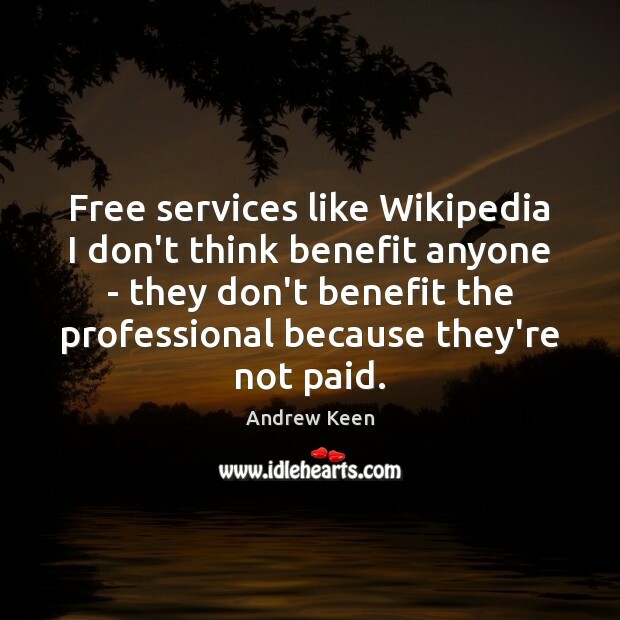 The world we see online is very spiteful, we all know about people who have had bad stories thrown at them. If we were more generous I might be more happy about the reputation economy. 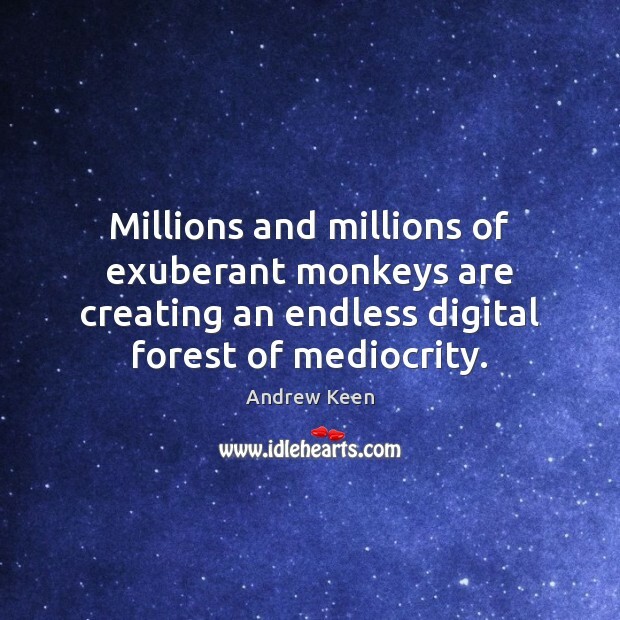 Millions and millions of exuberant monkeys are creating an endless digital forest of mediocrity. 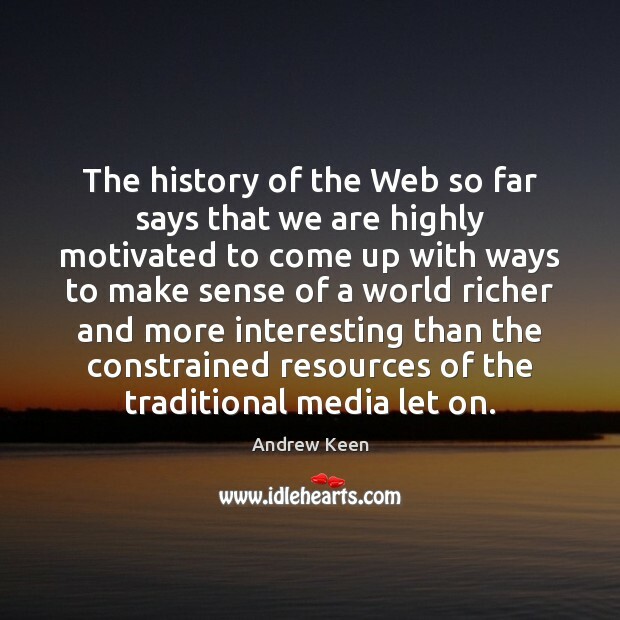 The history of the Web so far says that we are highly motivated to come up with ways to make sense of a world richer and more interesting than the constrained resources of the traditional media let on. 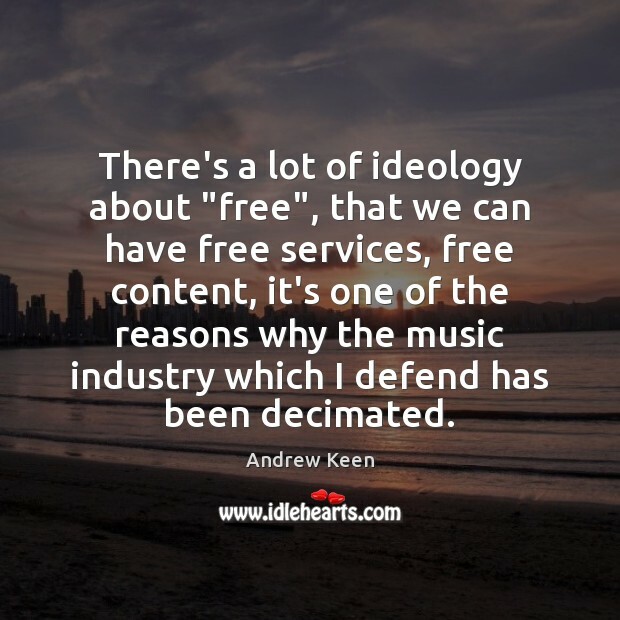 There's a lot of ideology about "free", that we can have free services, free content, it's one of the reasons why the music industry which I defend has been decimated. 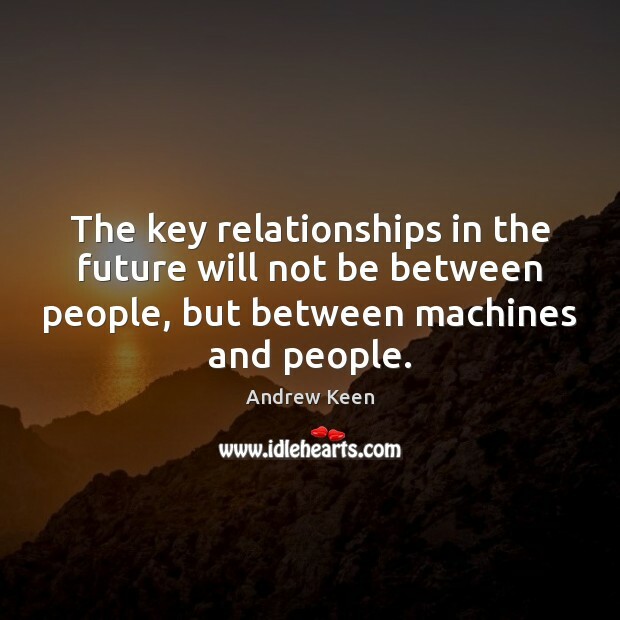 We have to move away from the entirely ad-supported business because the needs of it means that it has to keep driving into privacy, and that's not good for anyone because we all need to have something about us that is secret from some people. 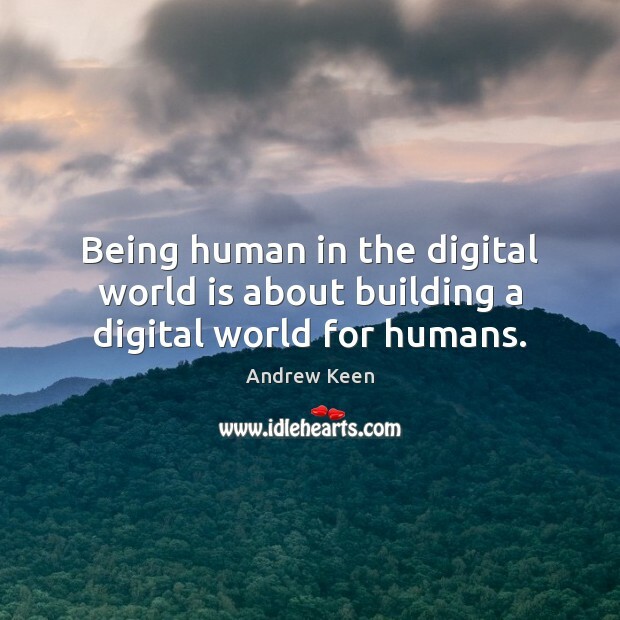 Being human in the digital world is about building a digital world for humans. 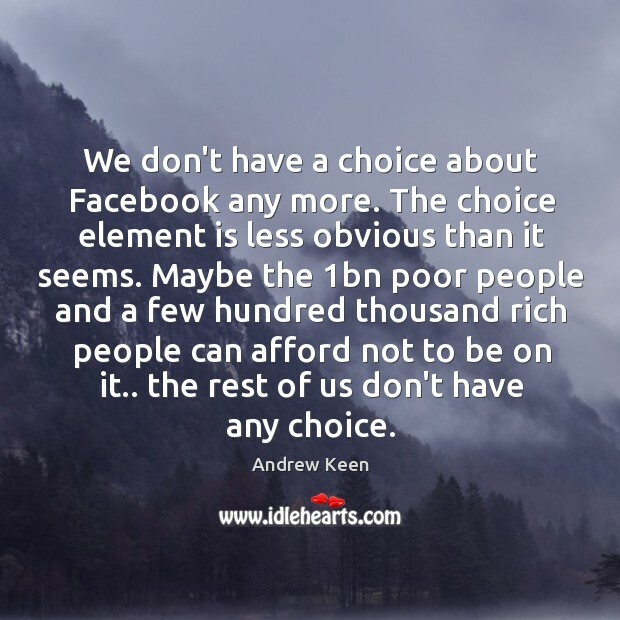 We don't have a choice about Facebook any more. The choice element is less obvious than it seems. Maybe the 1bn poor people and a few hundred thousand rich people can afford not to be on it.. the rest of us don't have any choice.